13 megapixels in only 220 grams! 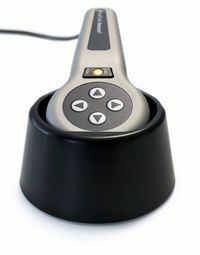 FotoFinder leviacam is a light and convenient alternative for video dermoscopy. 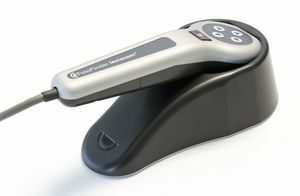 The elegant USB dermatoscope offers a full-size FotoFinder experience in the most compact camera! Despite its small size and its incredibly light weight of 220 grams, leviacam is an extremely powerful solution that has been designed to be robust in continuous operation and to be user-friendly. This is the difference between a camera that is simply light and one the combines the light construction with an outstanding performance! Thanks to the 13 megapixel-resolution the camera provides you with clear and detailed images. Perfect for travel and in your practice!